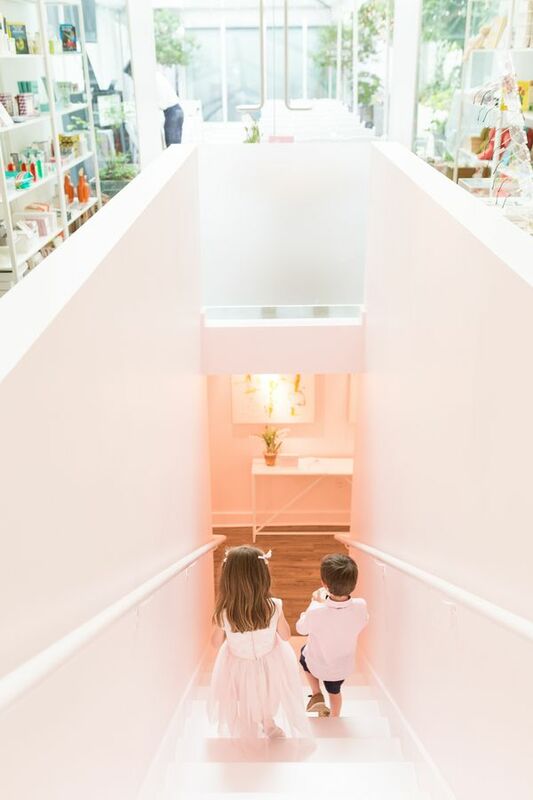 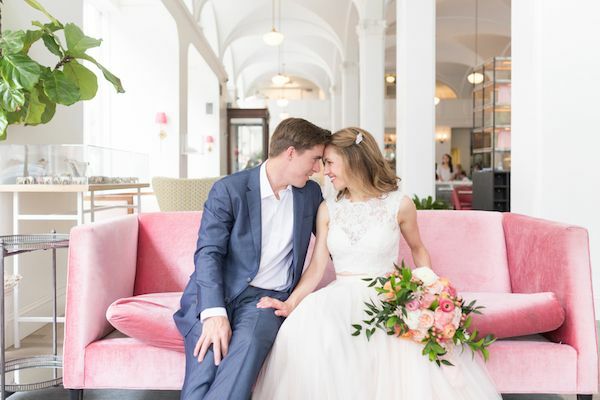 This sweet Richmond couple has it all: an adorable family, an ultra-modern wedding full of unique details, and a hotel venue with the niftiest name. 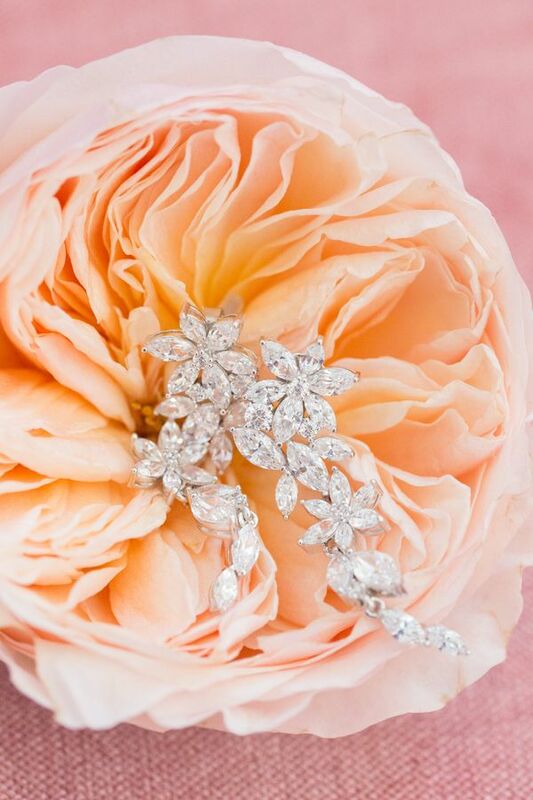 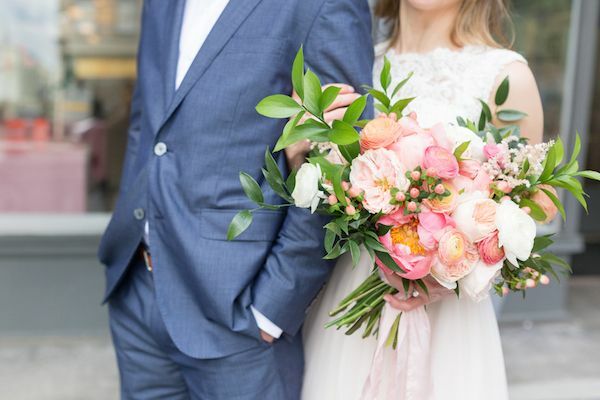 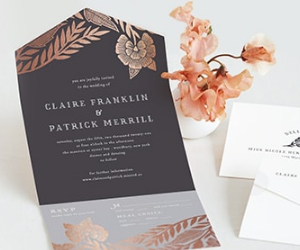 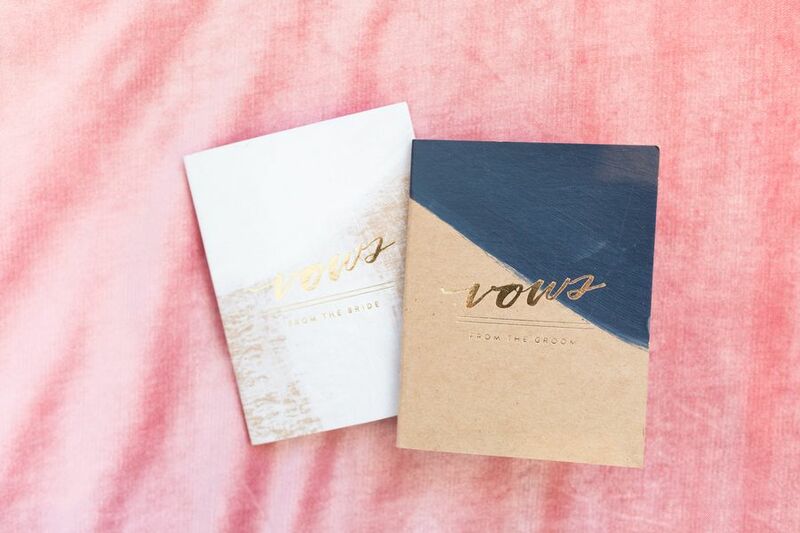 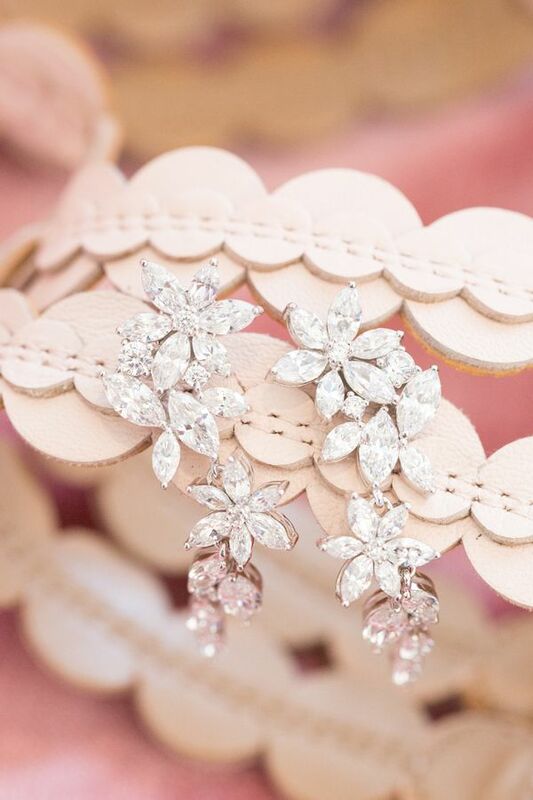 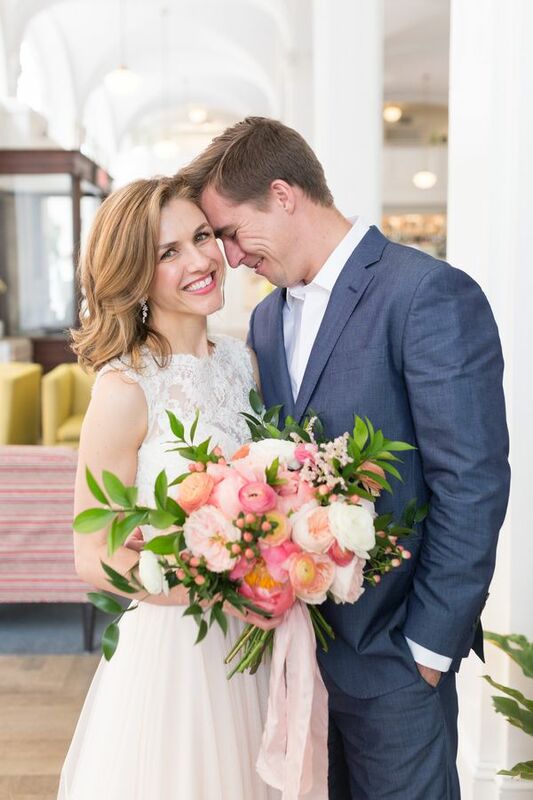 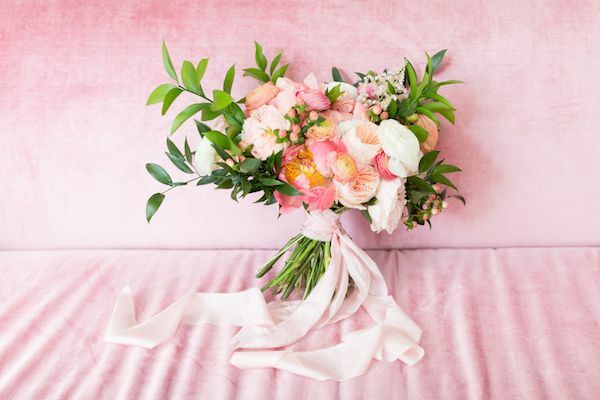 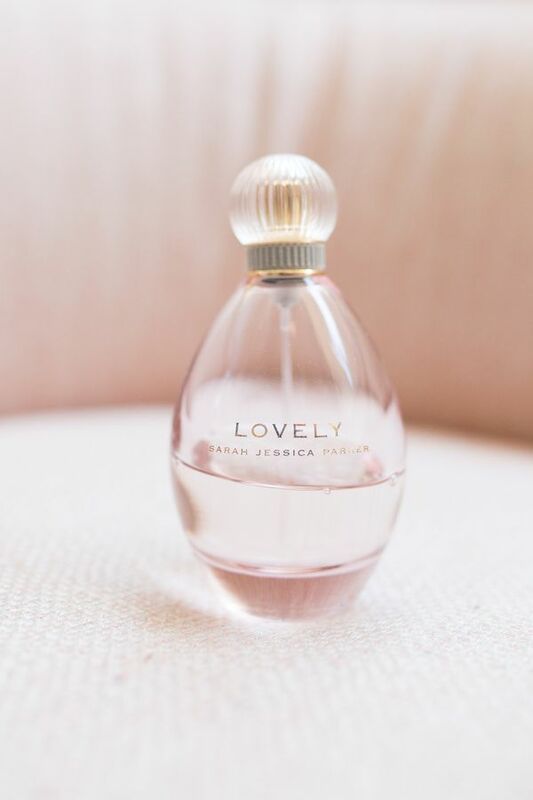 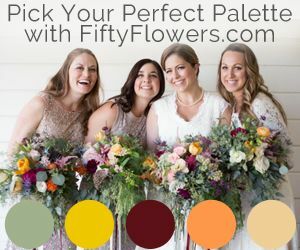 Libby and Nick enlisted Brett Denfield Photography to capture their big day along with Courtney Inghram Design, who was in charge of the pretty, coral pink blooms. 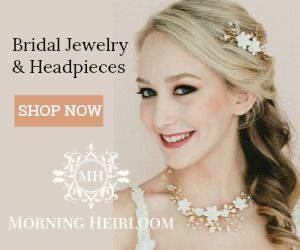 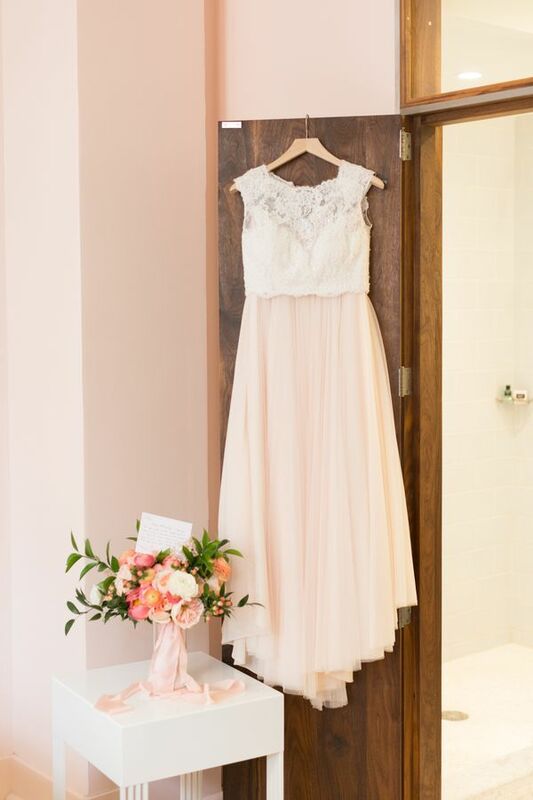 This Virginia wedding is so on point, you would think it was a styled shoot! 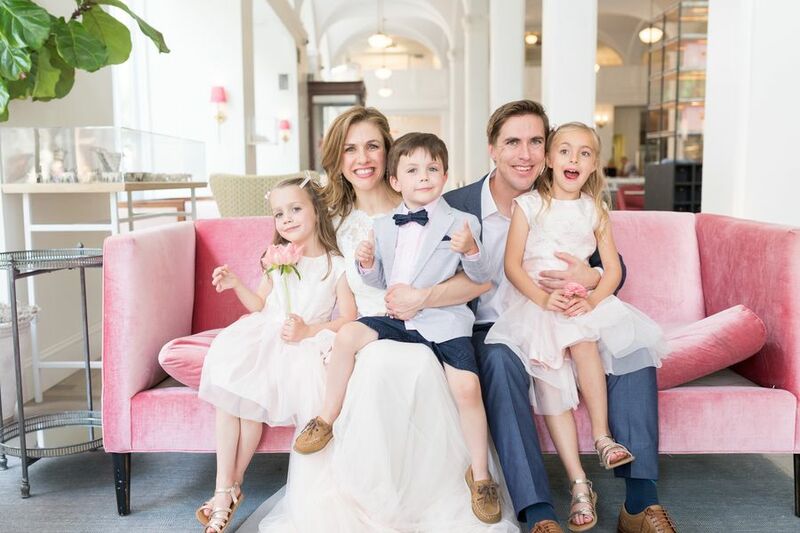 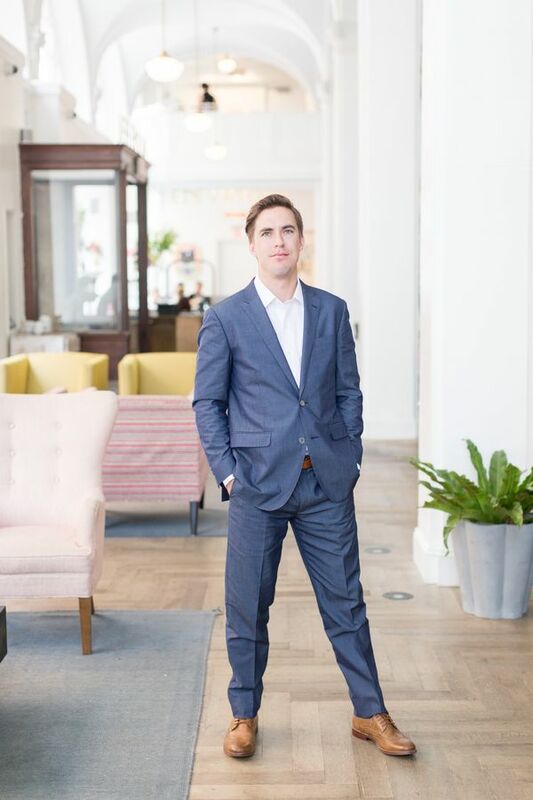 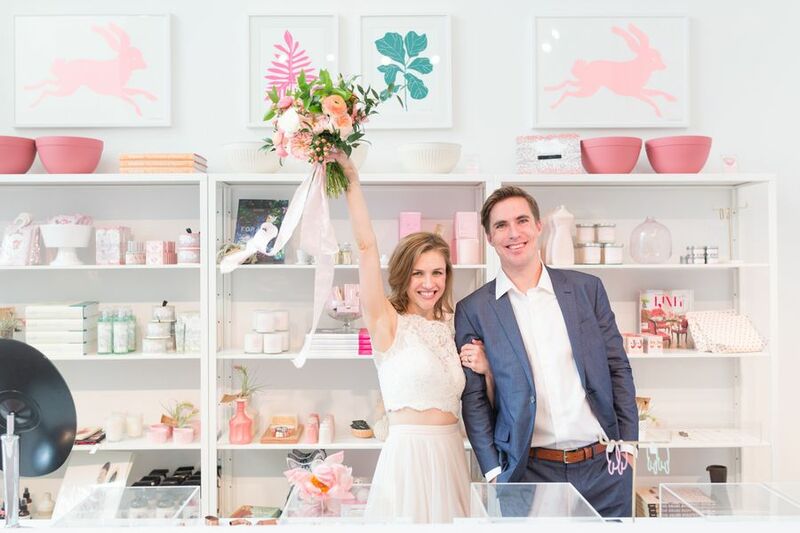 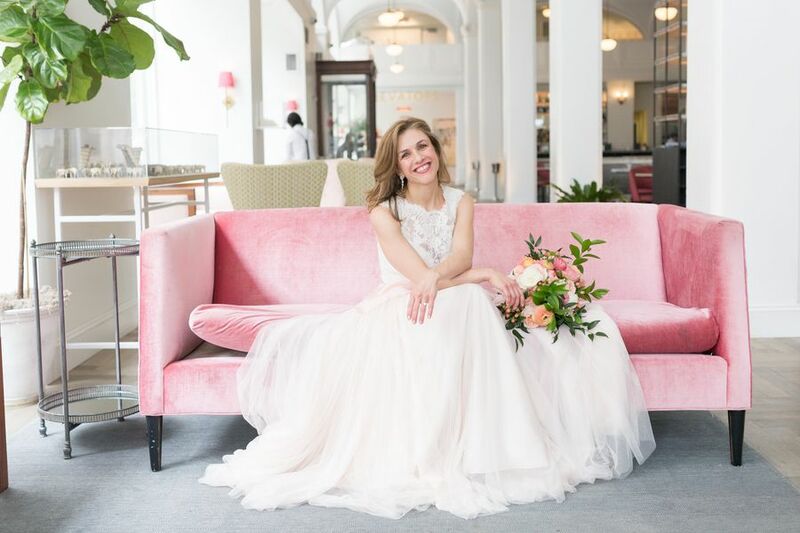 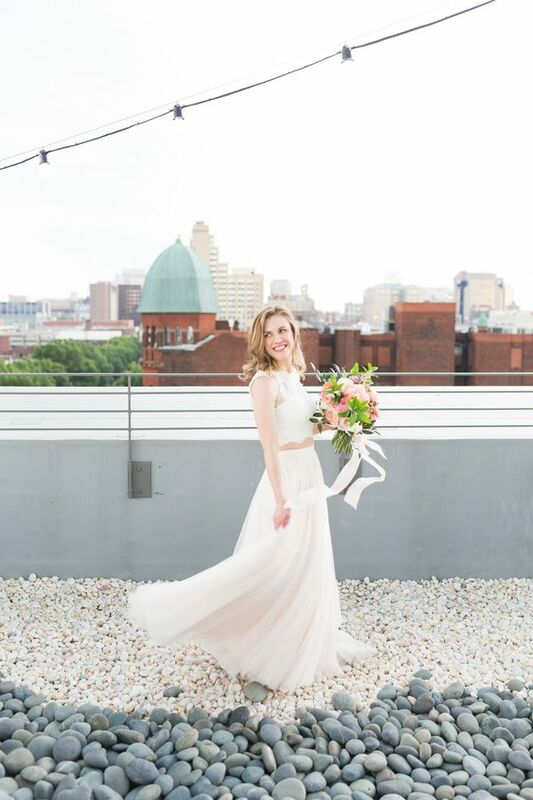 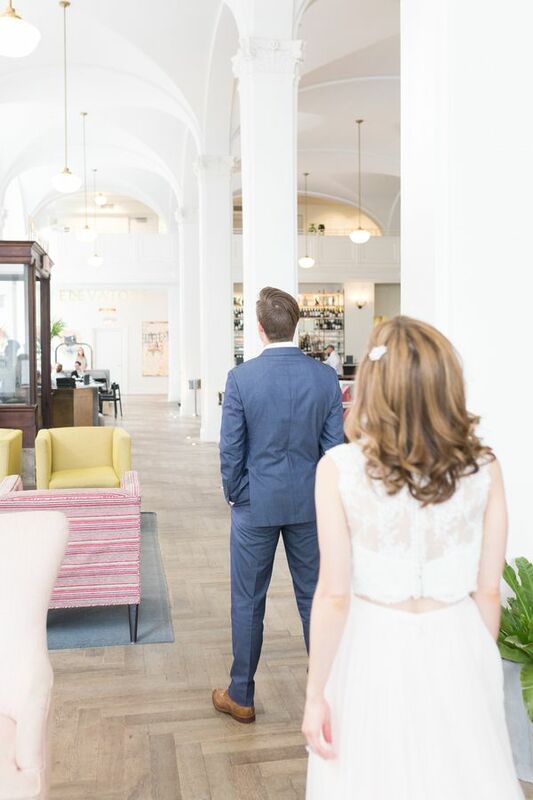 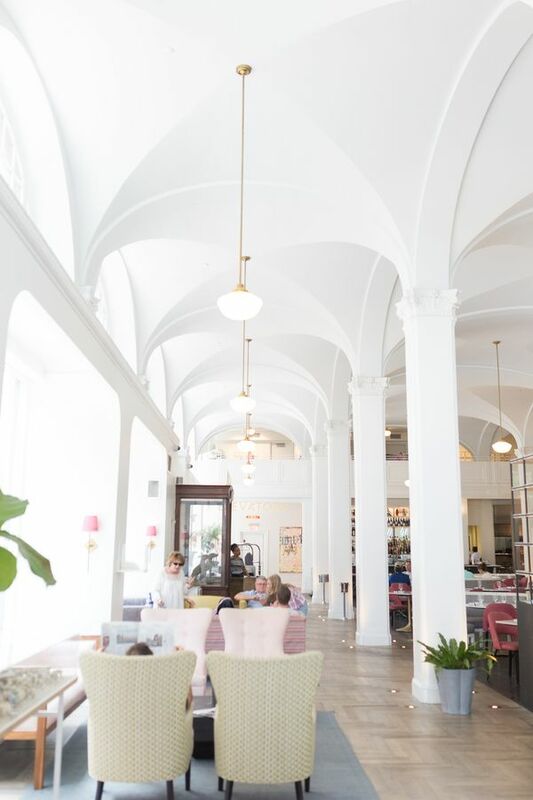 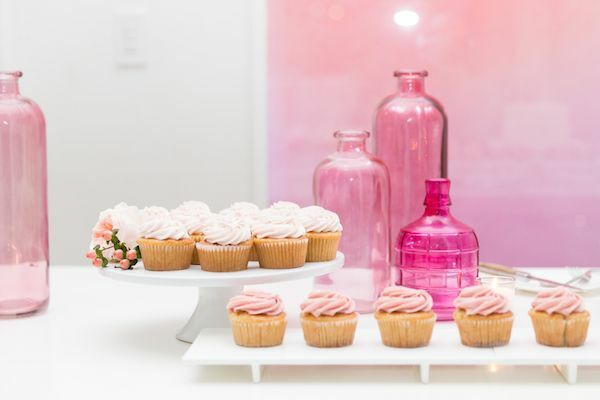 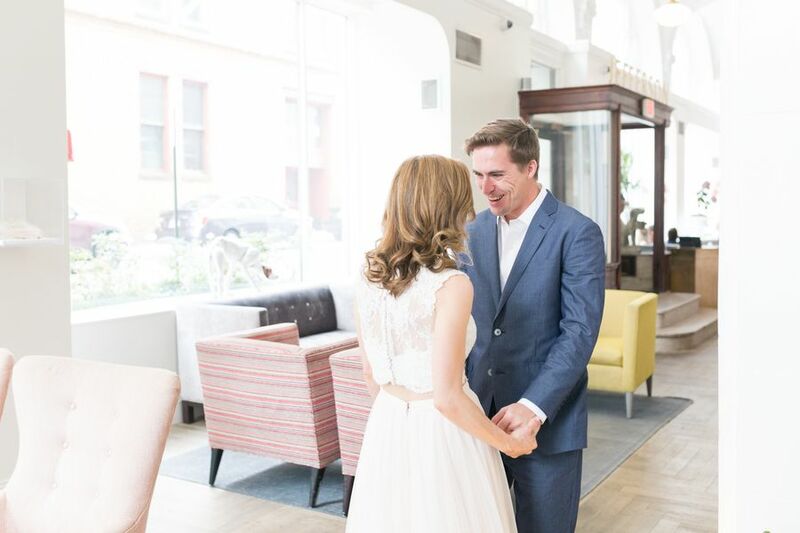 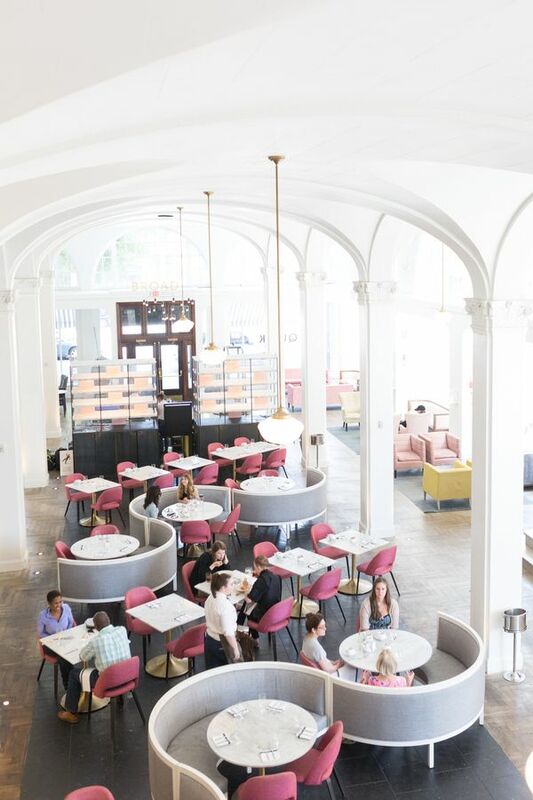 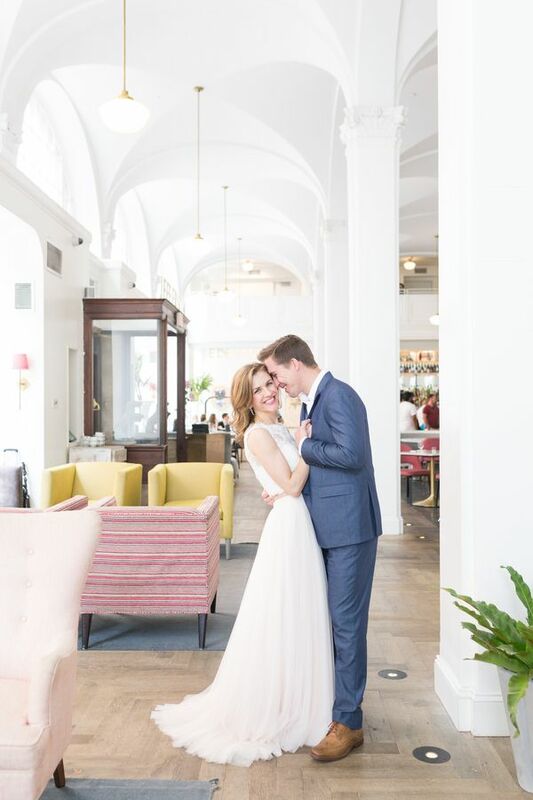 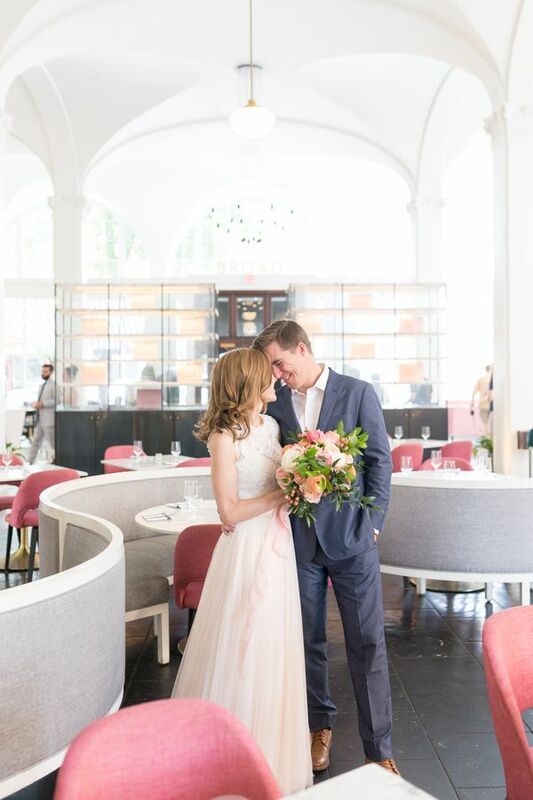 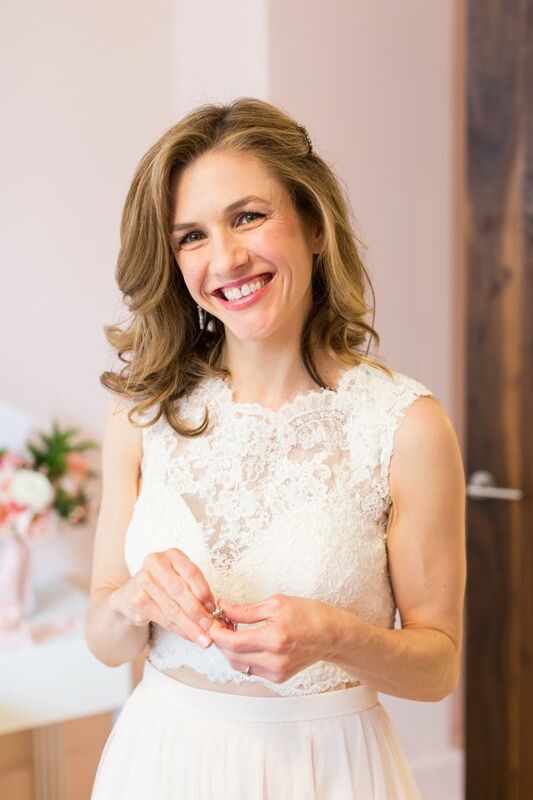 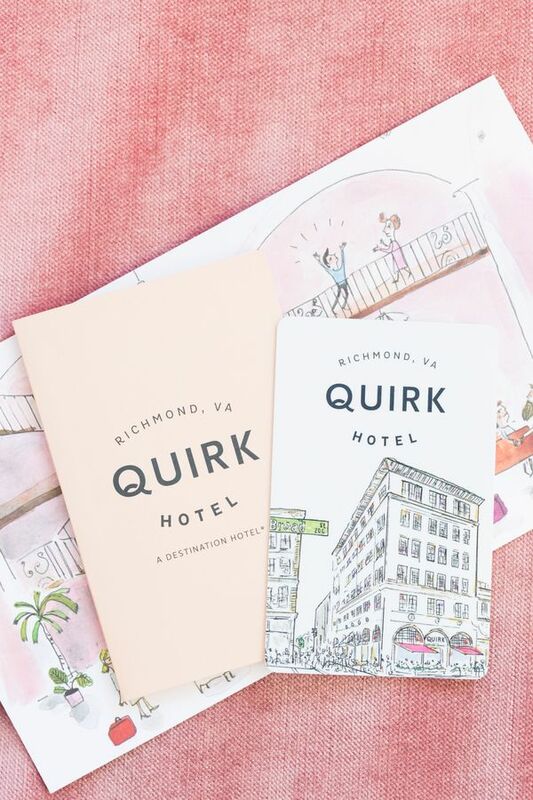 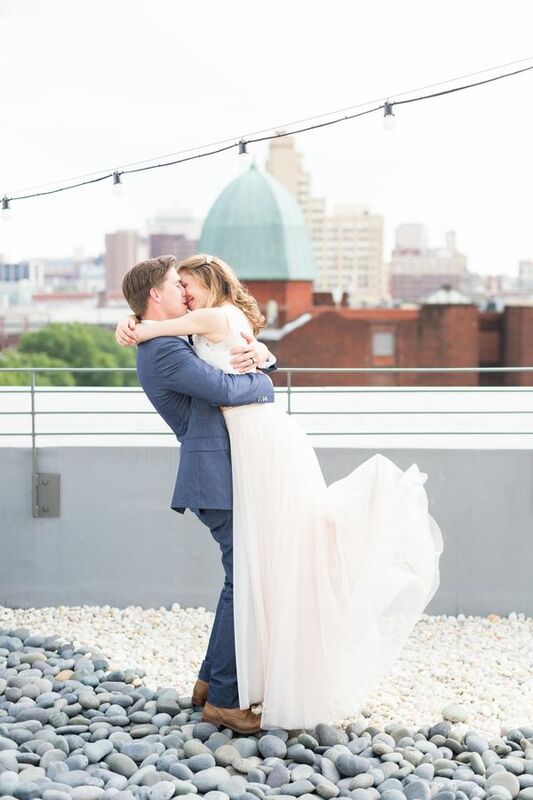 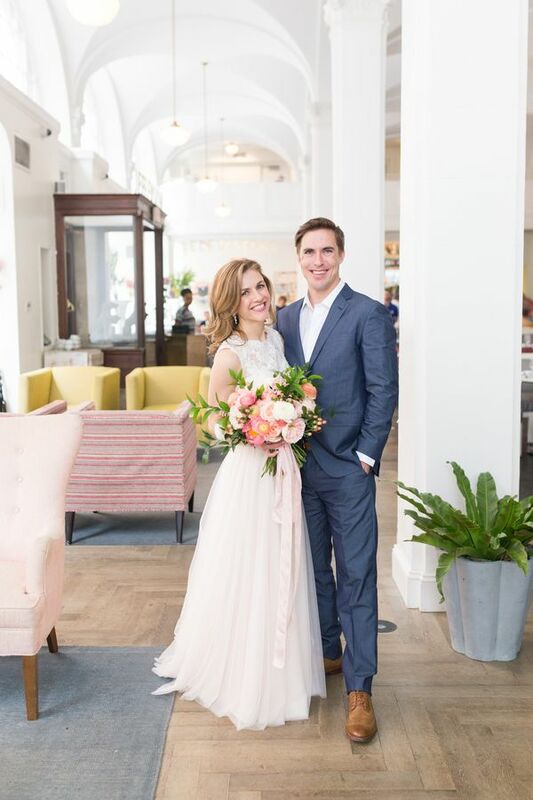 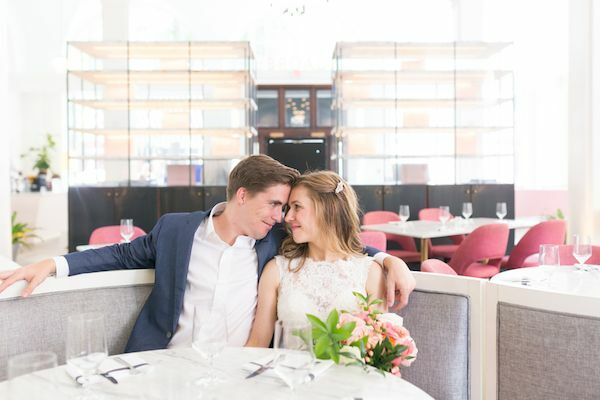 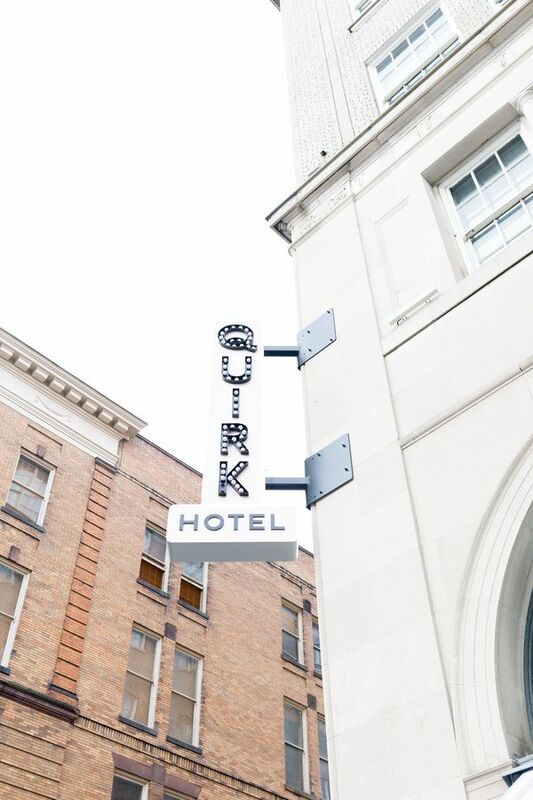 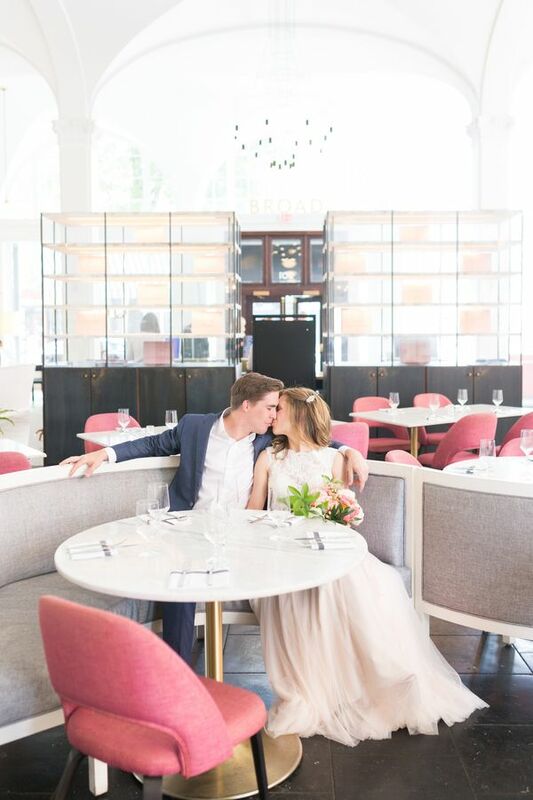 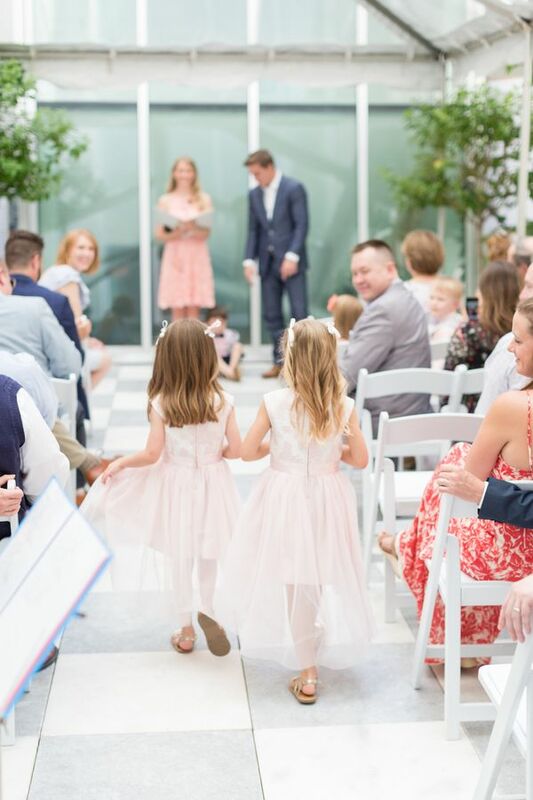 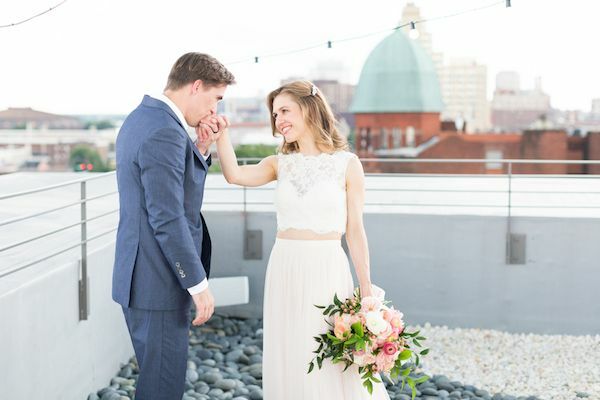 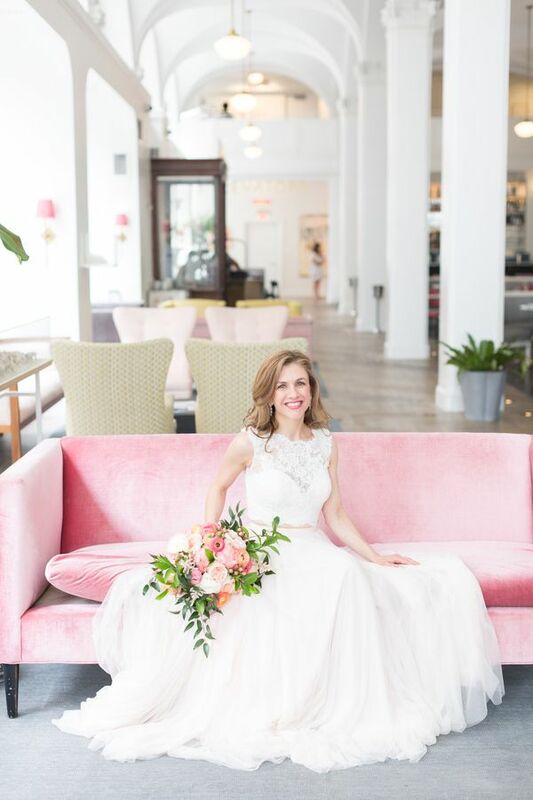 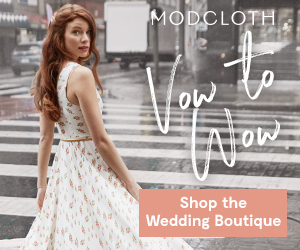 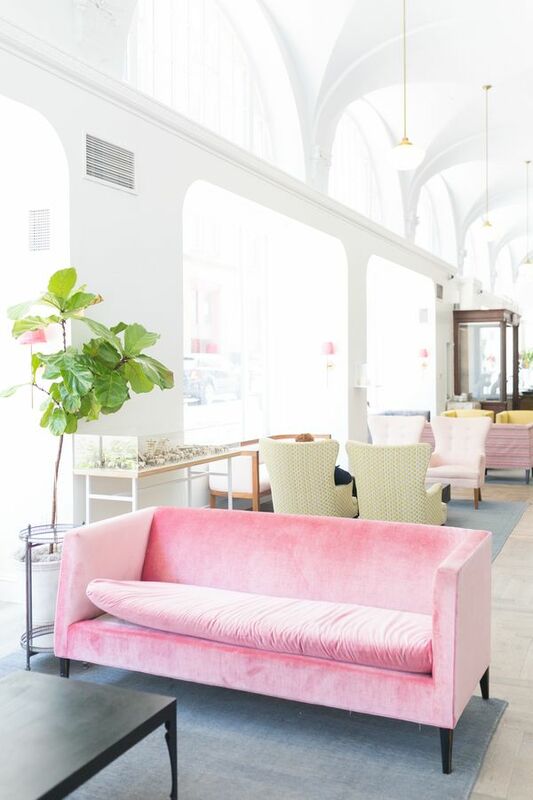 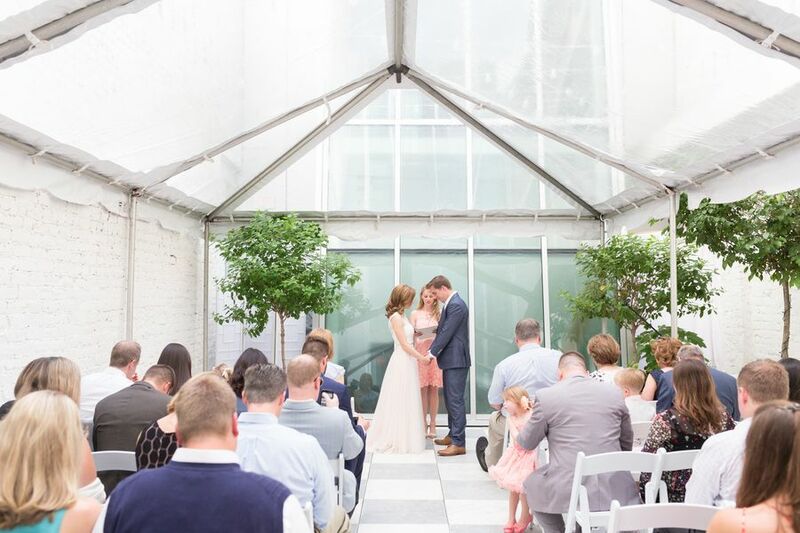 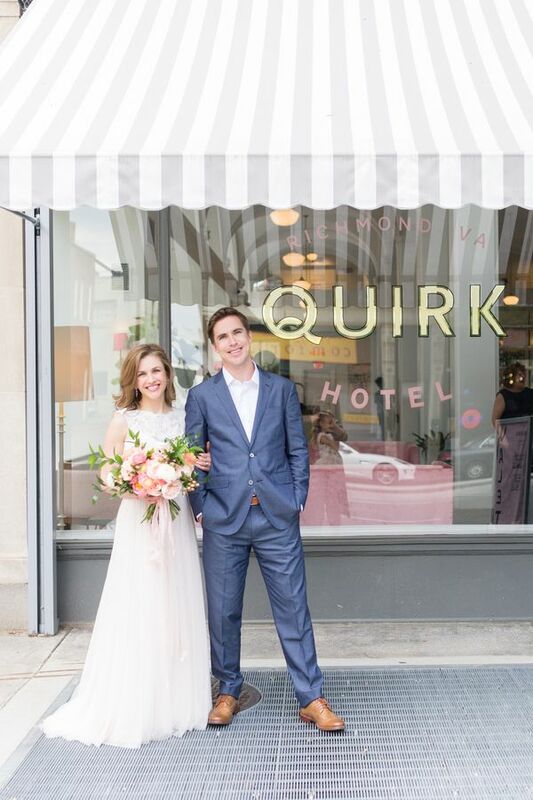 From the photographer, "Libby and Nick tied the knot on May 27th, 2017 at the trendy Quirk Hotel - a super cute and bright boutique hotel in Richmond, Virginia." 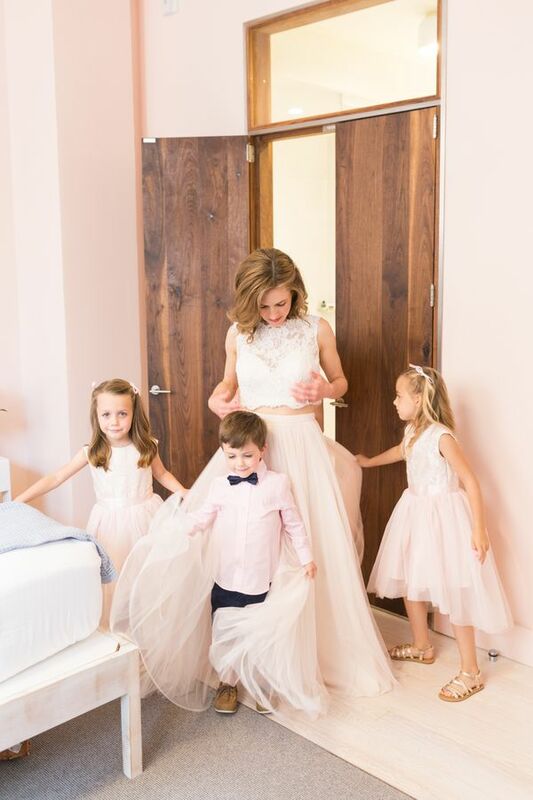 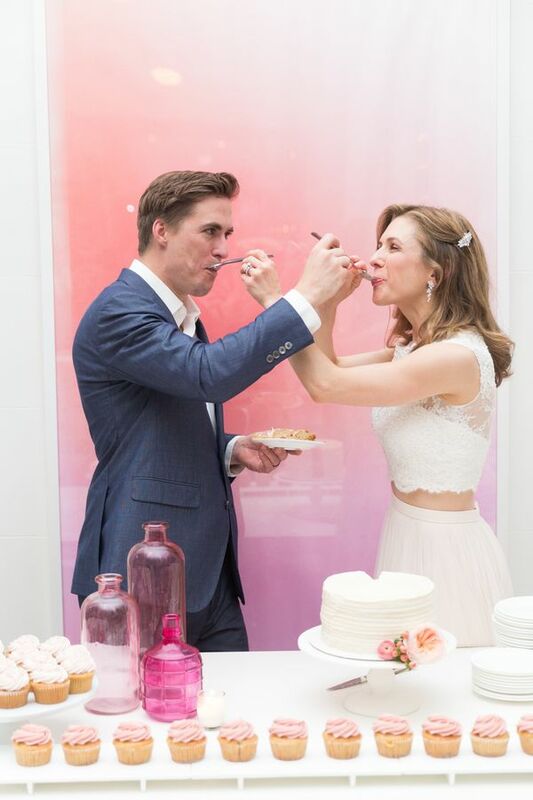 "Libby wore a two piece set from BHLDN, a pretty lace crop top and blush tulle skirt. 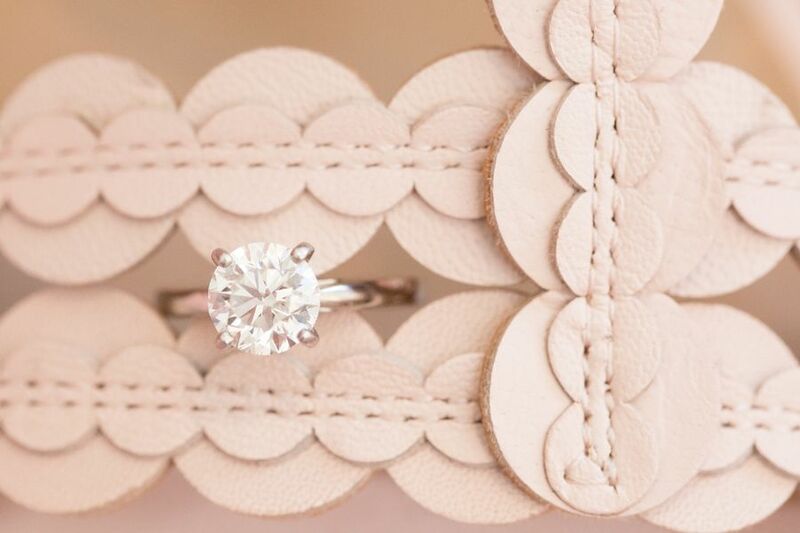 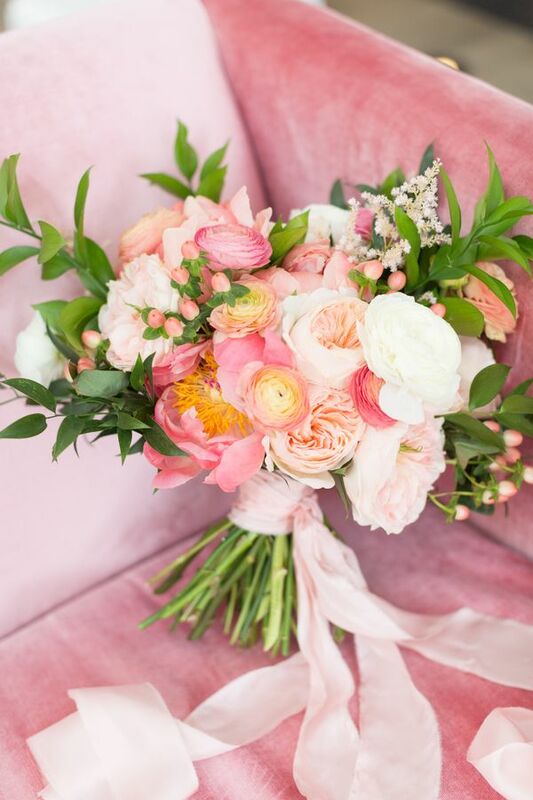 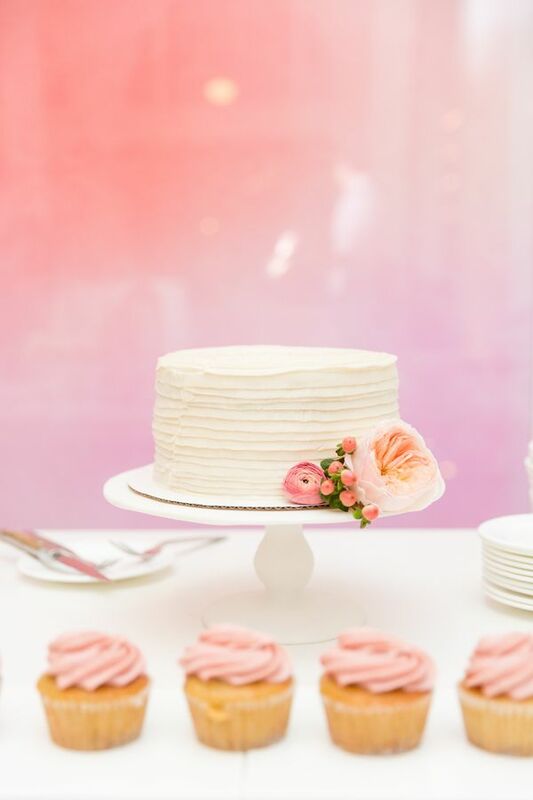 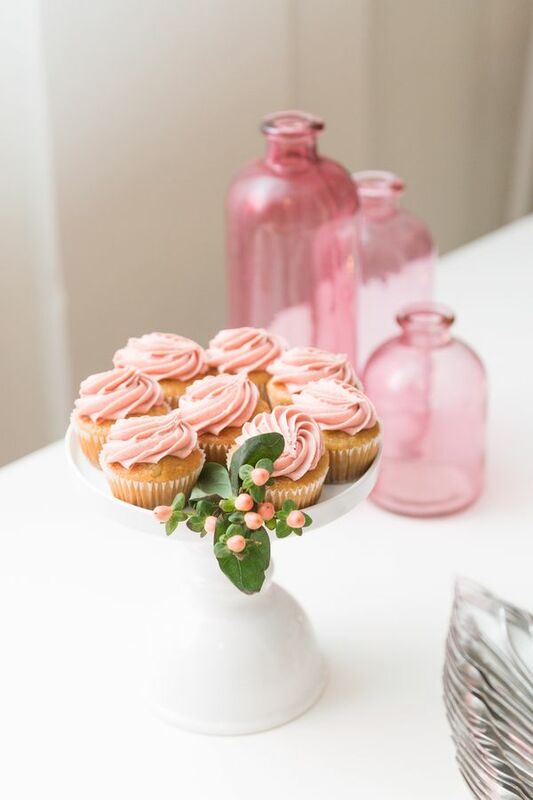 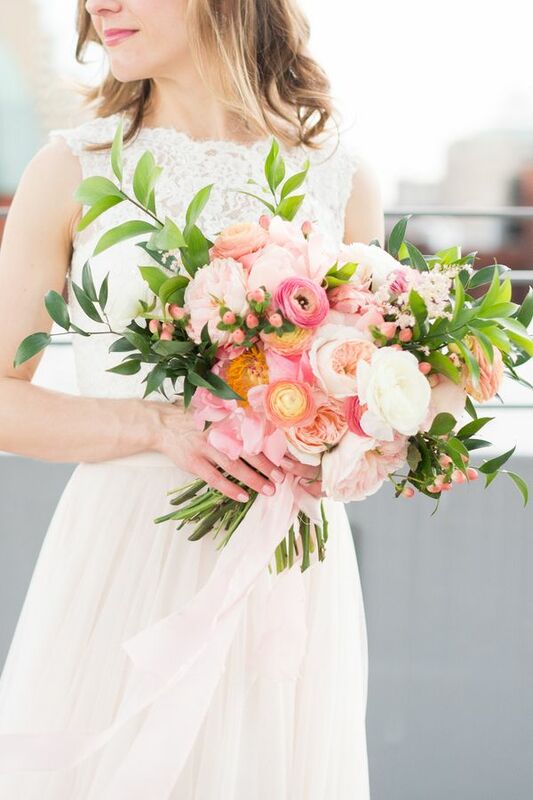 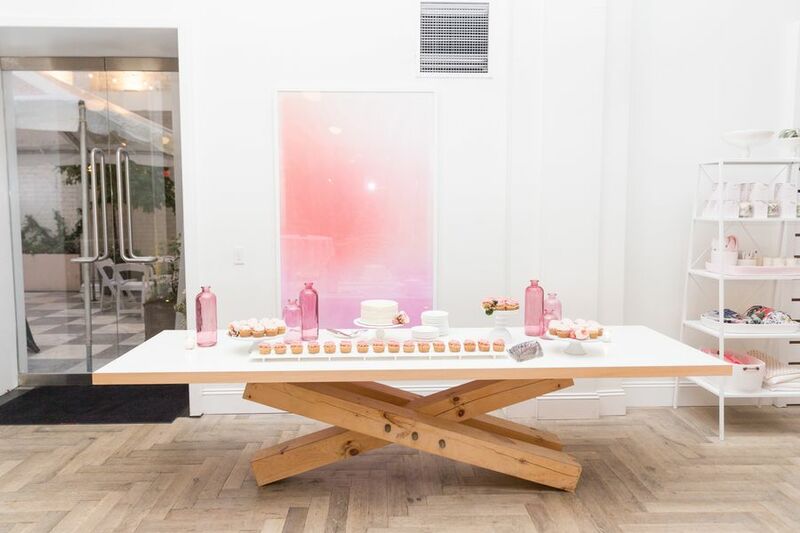 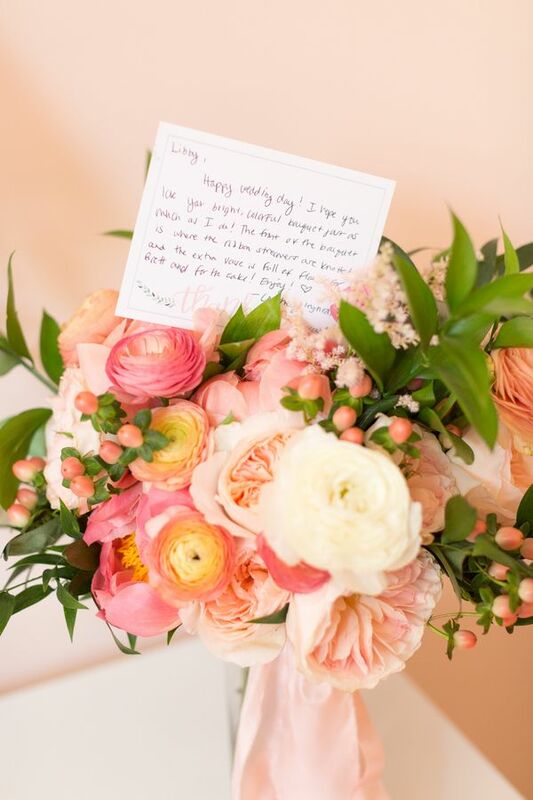 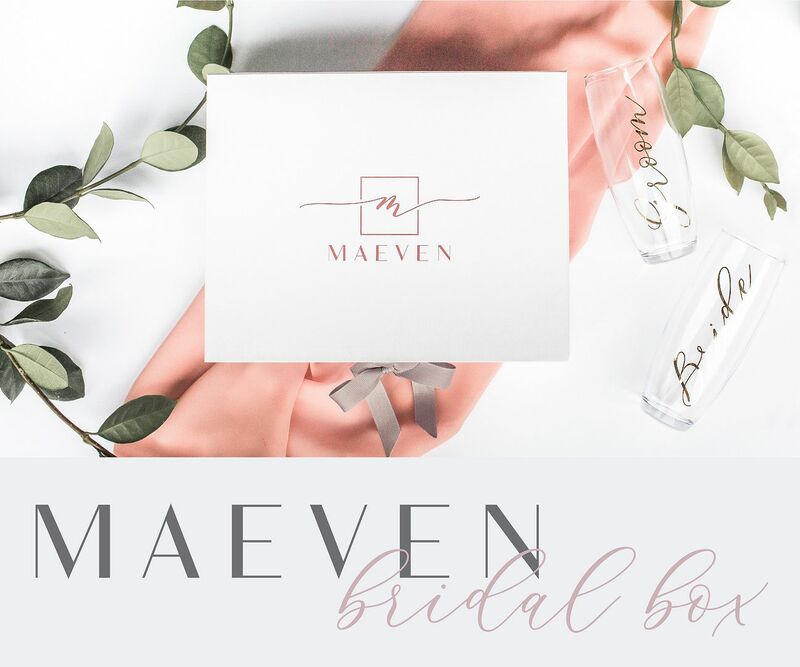 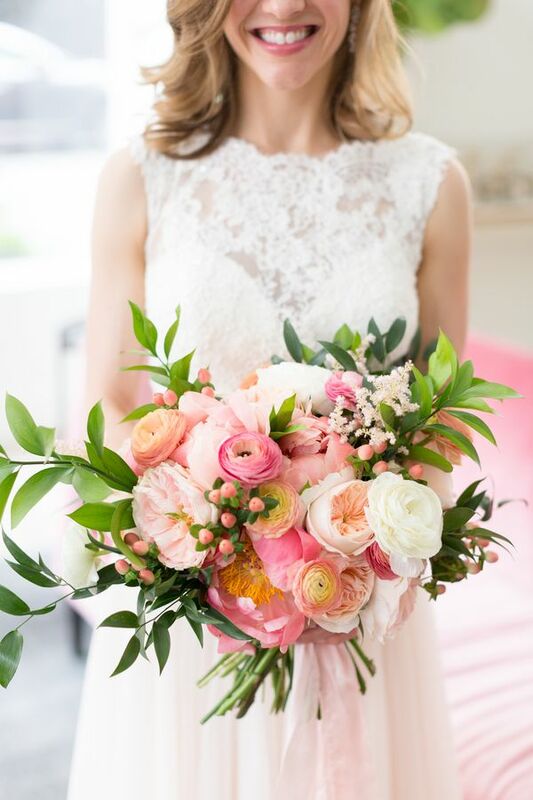 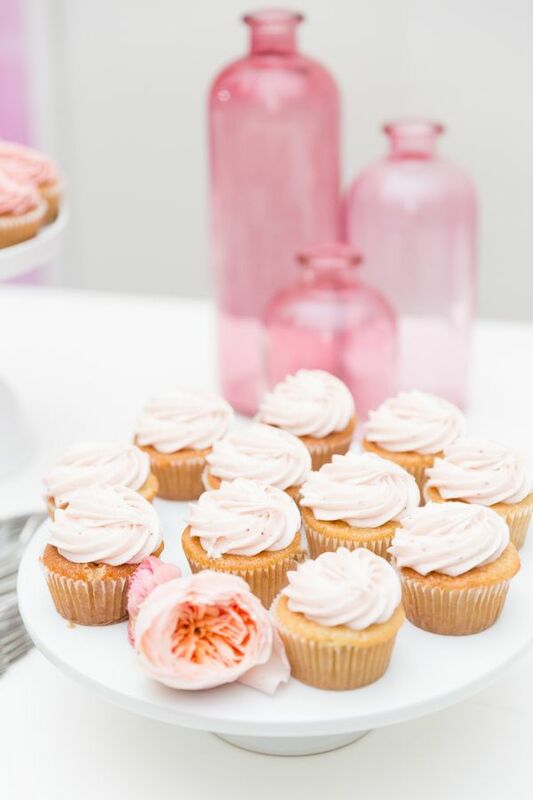 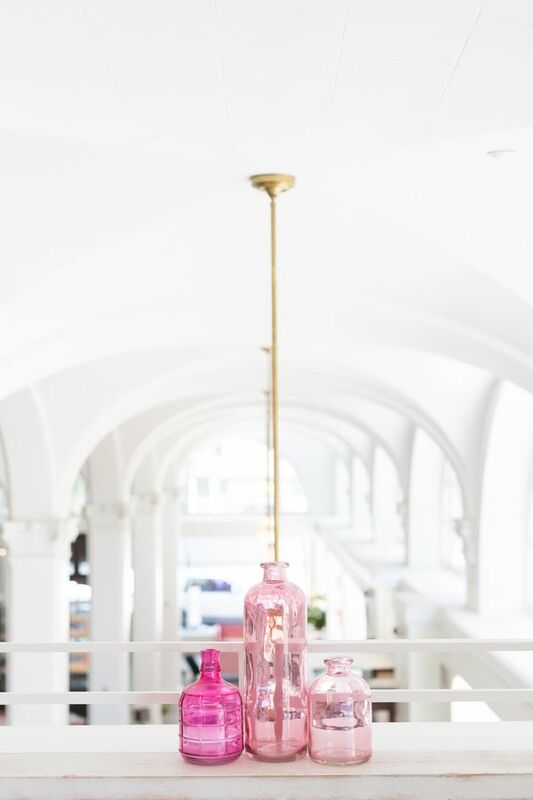 Her florals from Courtney Inghram Design were stunning pink, coral, and blush tones." 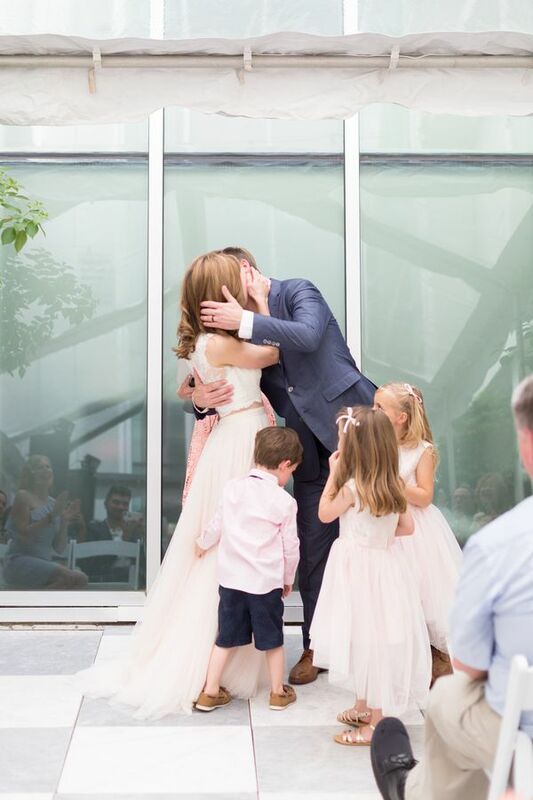 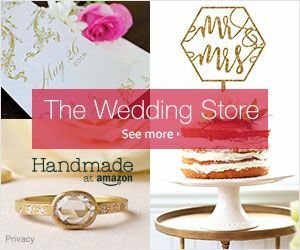 "A second marriage for both, Libby and Nick included their children into the ceremony in a sweet family prayer." 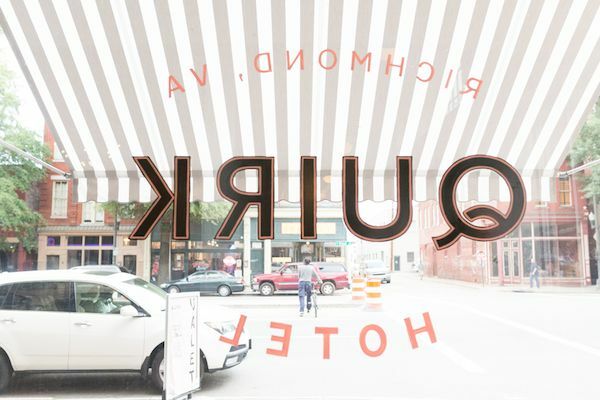 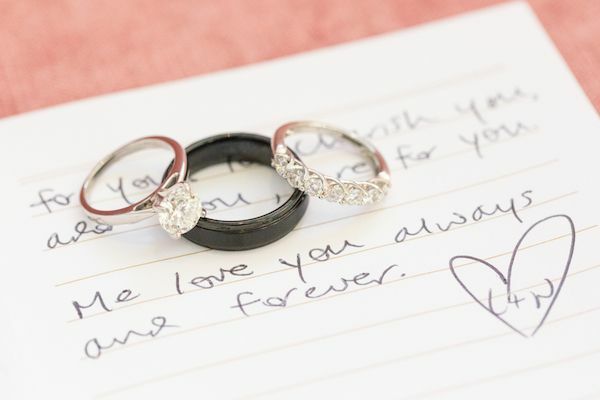 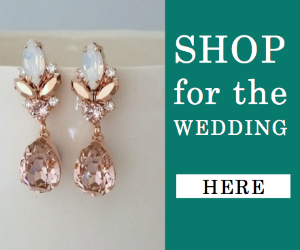 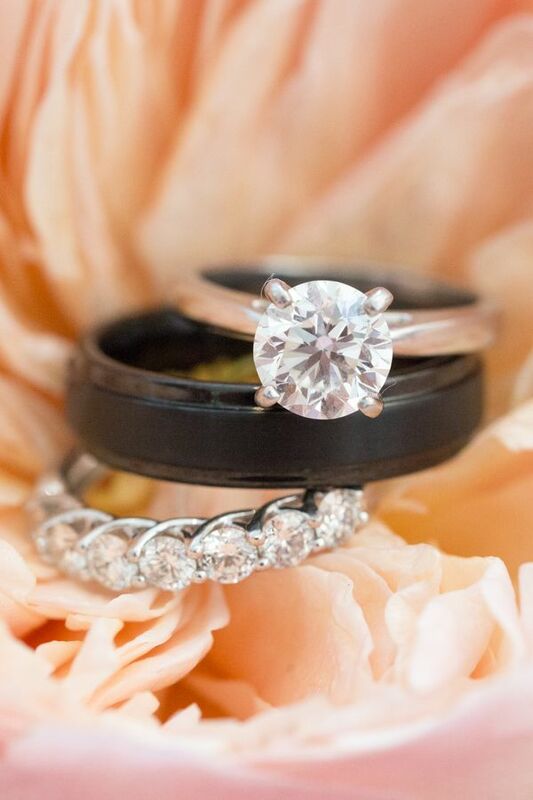 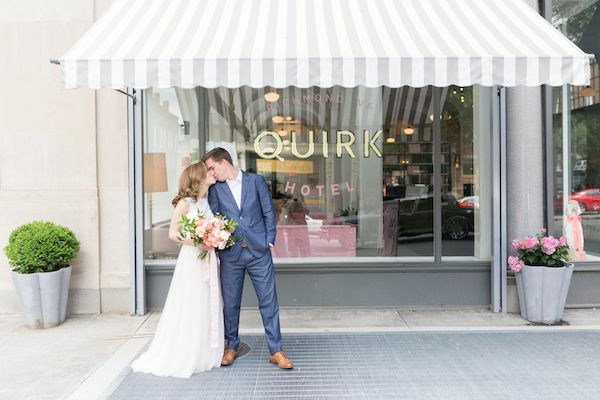 "The Quirk was the perfect spot for their intimate ceremony! 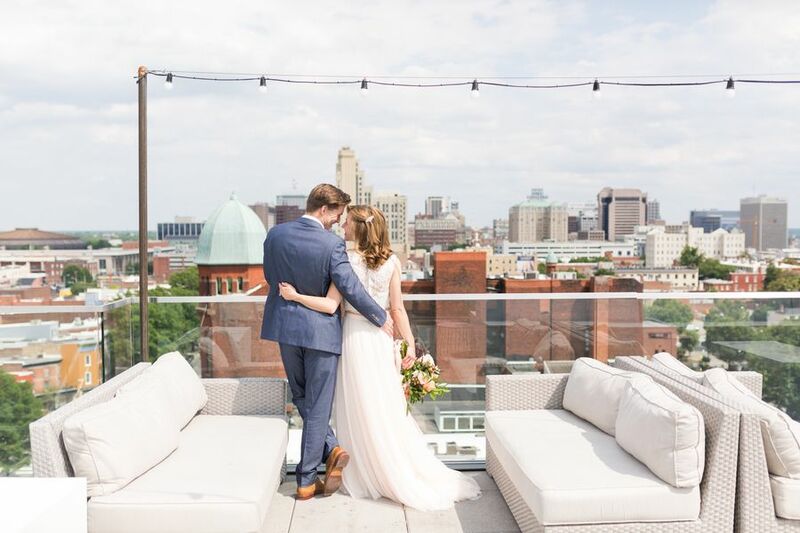 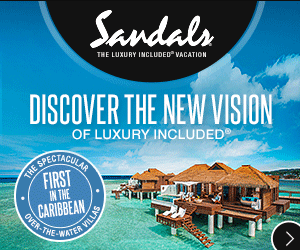 We were able to take photos throughout the hotel and on the rooftop!" 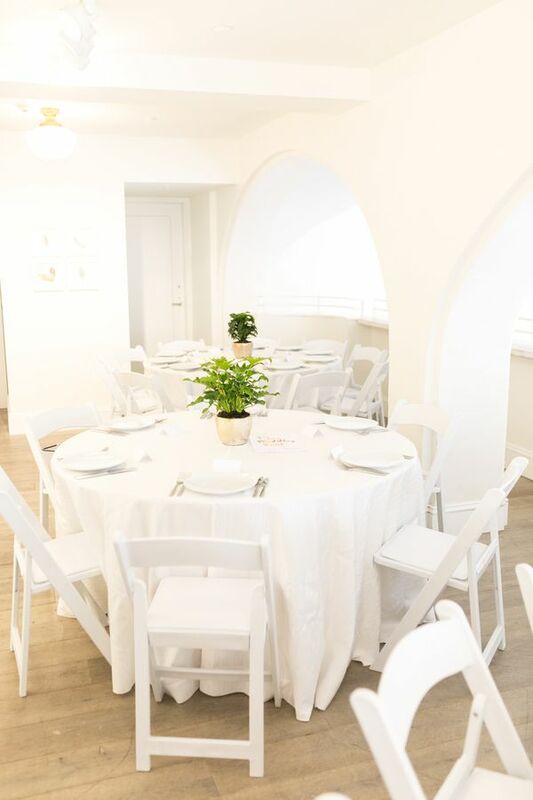 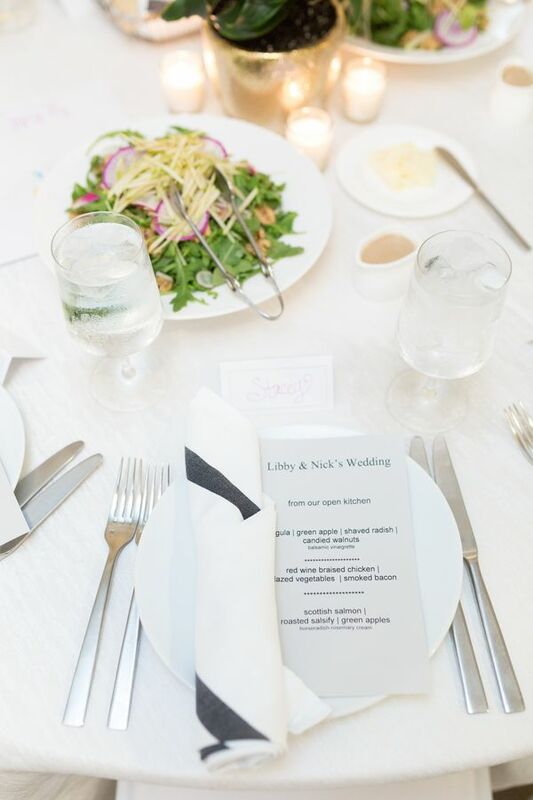 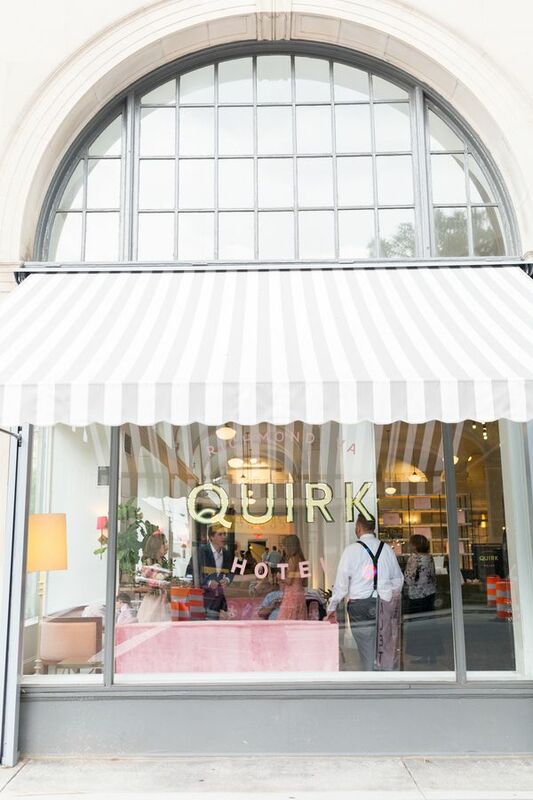 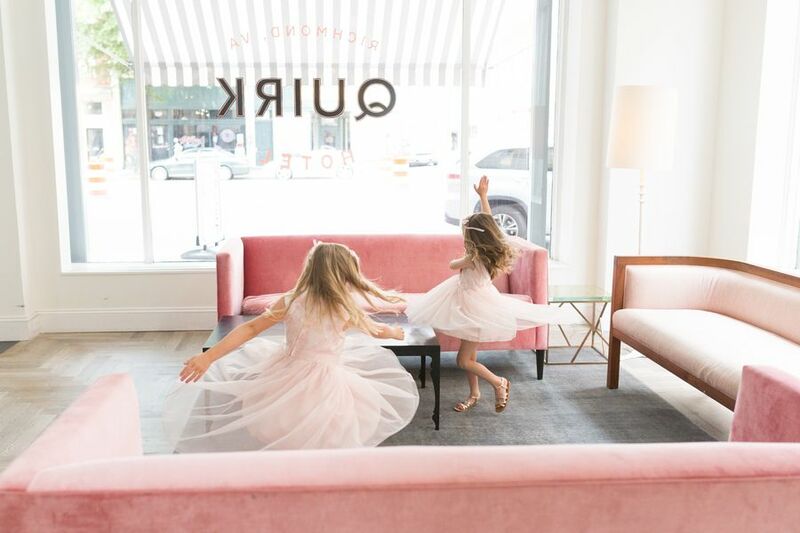 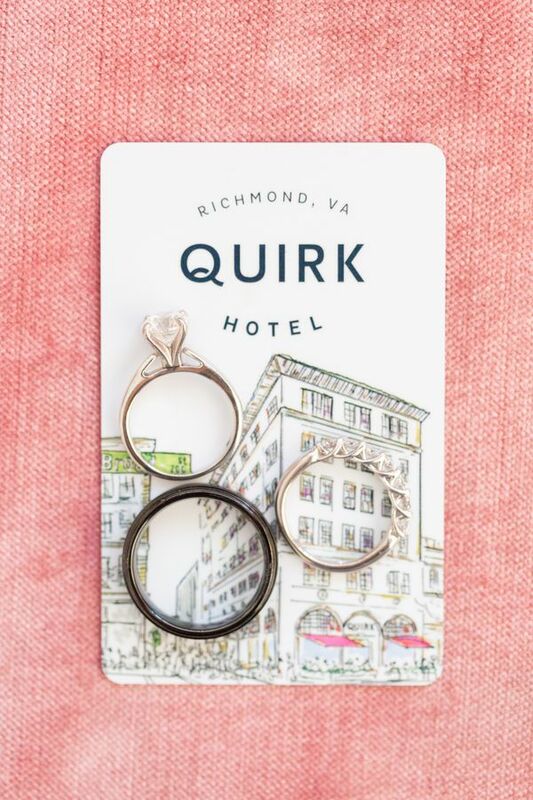 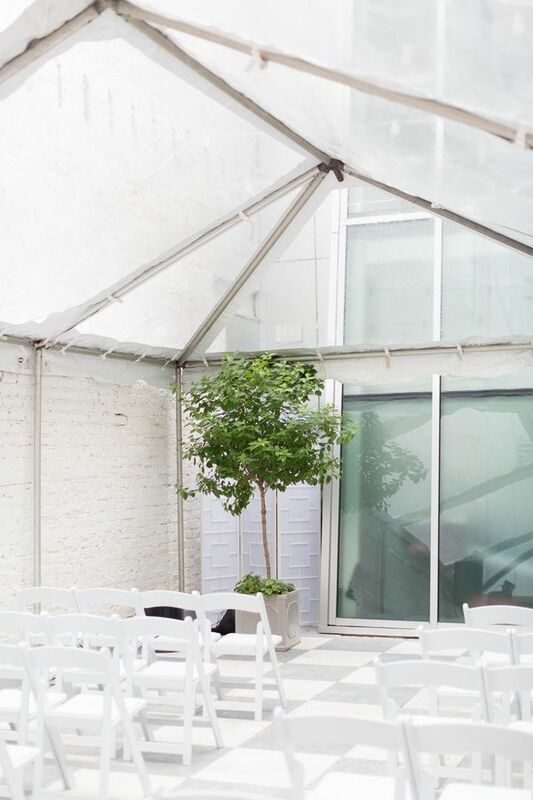 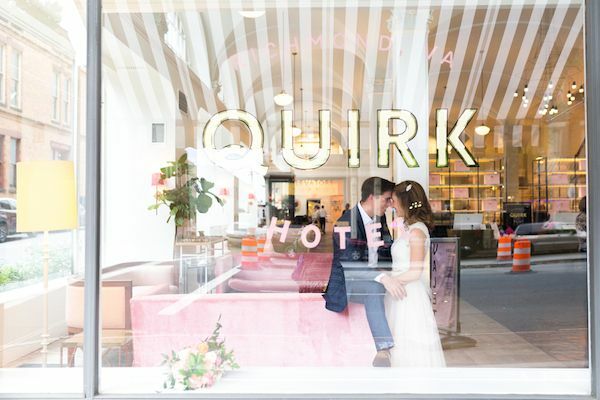 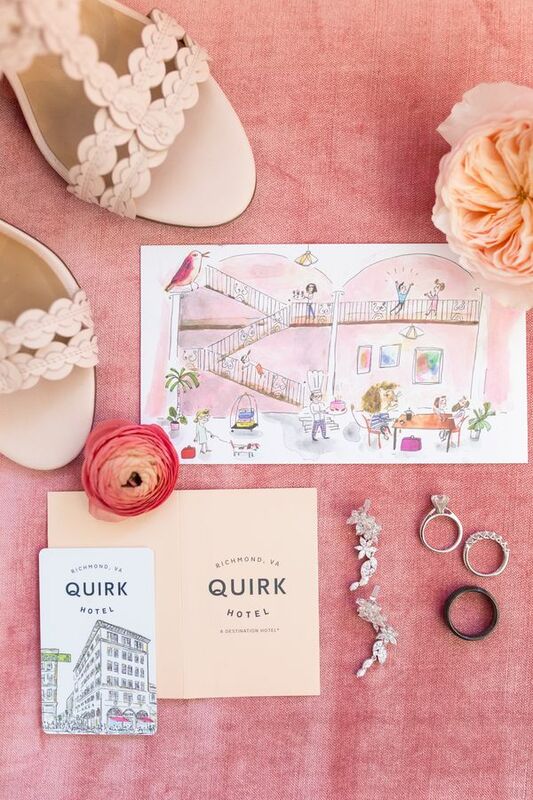 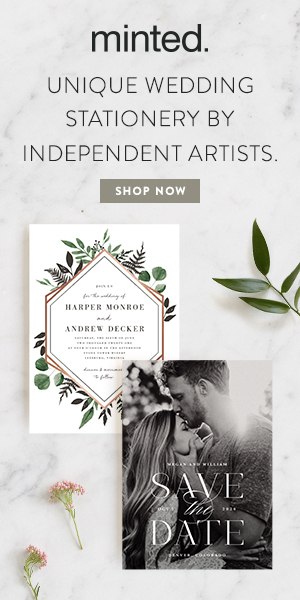 No Comment to " Libby and Nick's Intimate and Trendy Wedding at the Quirk Hotel "